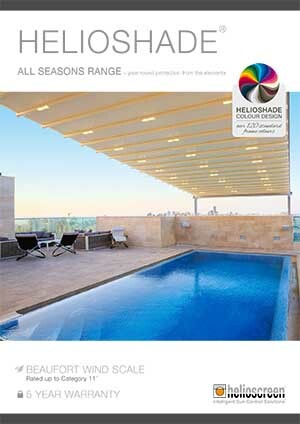 With over 25 years experience Sydney based Helioscreen has become one of the Asia Pacific’s most well known and respected manufacturers of Retractable Pergola and Retractable Roof Systems. Our products are the first choice of those builders, architects, designers, renovators and homeowners who insist on the best quality without compromising on aesthetics. Add to that our fully motorised options and our products can fold away at the touch of a button. 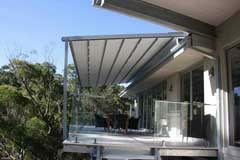 Our range of custom-made Retractable Pergola / Retractable Roof products are designed to use in both private homes and commercial premises. 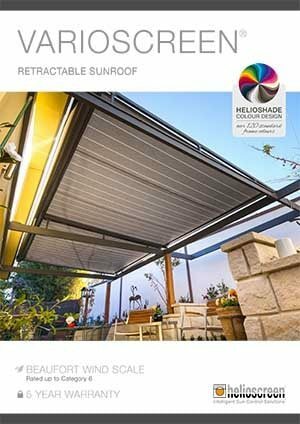 Using construction grade aluminium as well as stainless steel fixtures Helioscreen ensures that our customers get the very best in durability and reliability. Our products are made to last! 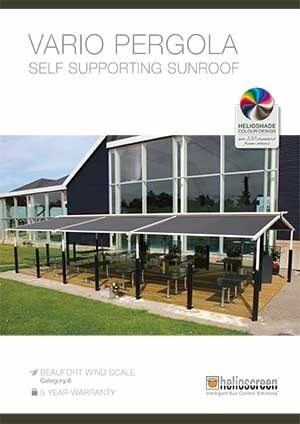 Our waterproof fabrics come in the latest fashion colours, are easy to clean and provide a fully sheltered outdoor area rain or shine. Optional controls such as pre set timers and wind or rain sensors are also available. Click HERE to see our gallery of recently completed Helioscreen projects.